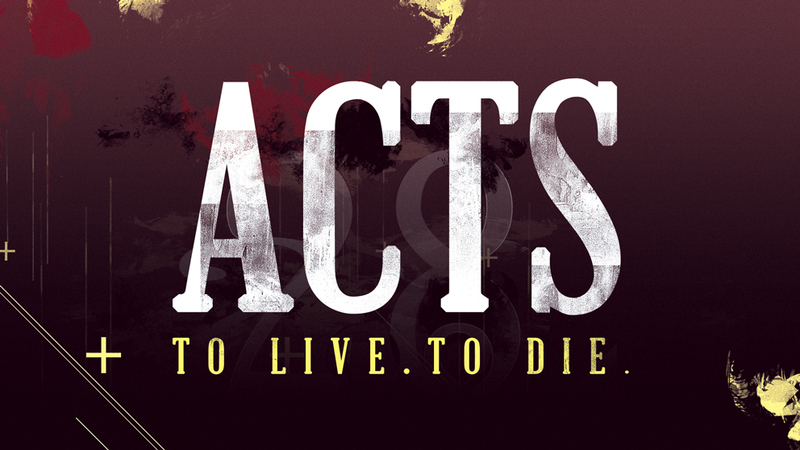 From Series: "Acts: To Live. To Die"
More From "Acts: To Live. To Die"